Worth Property Group is proud to present The Lofts at 300 Richardson. Large gallery kitchen fully equipped with high end state of the art appliances, two tone cabinets with under counter lighting, marble countertops, and designer fixtures. 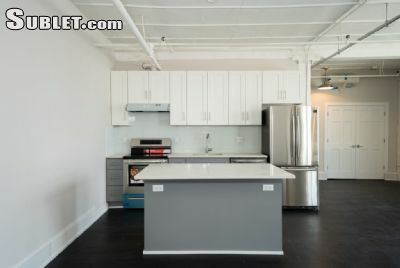 Each unit has an open floor plan and new hardwood floors that create a modern environment. 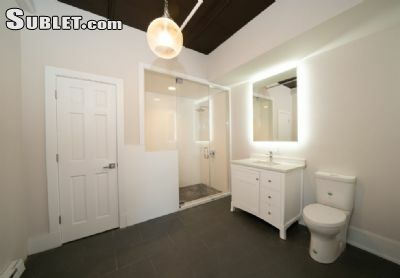 The unit features luxury bathrooms, in unit washer/ dryer, virtual doorman, central HVAC, and bike storage. 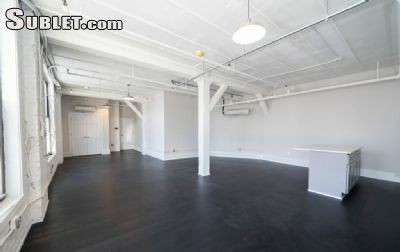 To top it all off, extremely high ceilings, views of Manhattan that provide a spectacular backdrop, and rooftop access. 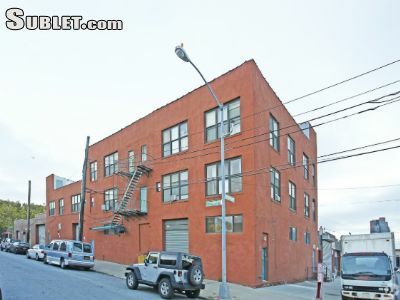 Conveniently located 5 minutes from the L and steps away from Graham Avenue shopping.